The BFC60VMW1 is a 60cm Electric Freestanding Oven/Stove from Beko. 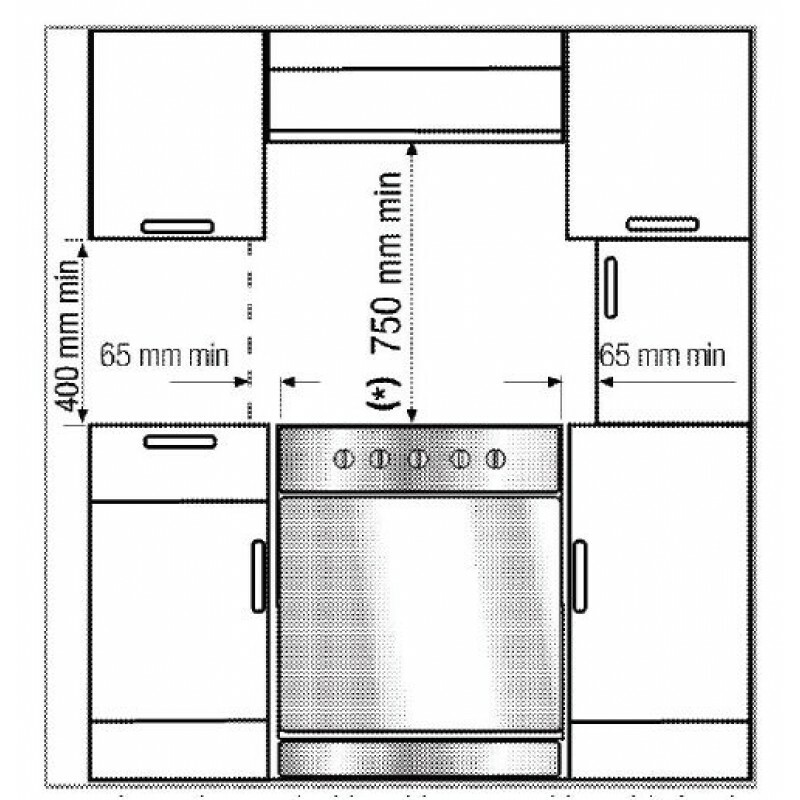 Despite its standard dimensions, the 77 liter Beko freestanding cooker has among the most spacious interiors in its class. 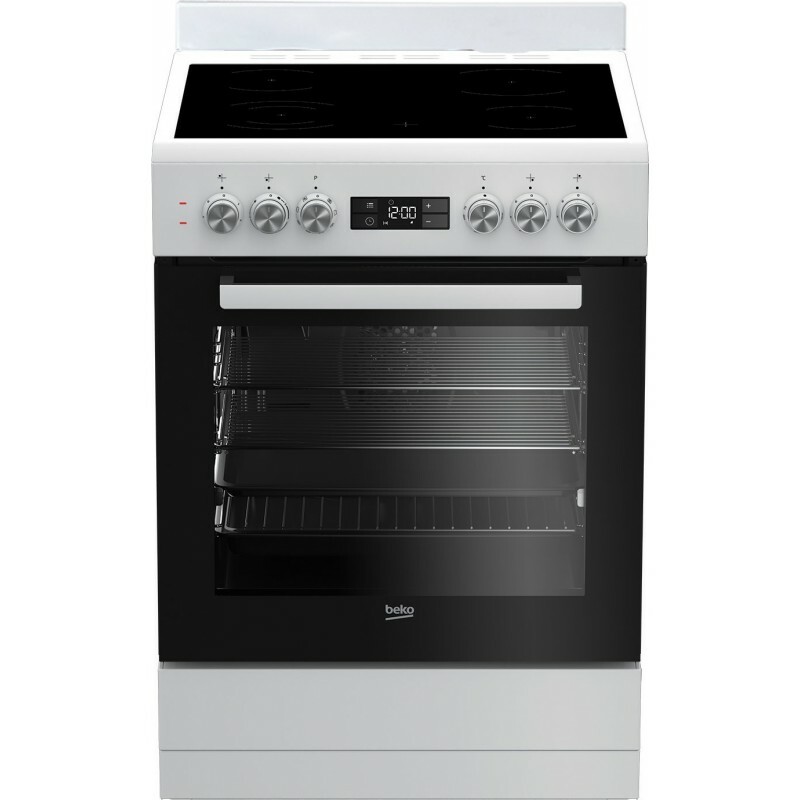 This large interior provides enough room to roast a big turkey, or prepare a big feast for the entire family and friends.